The Ballad of the Great War - 1916, featuring stories told by men and women who took part in the conflict alongside original music composed for the programme. The Ballad of the Great War - 1916, featuring men and women who took part in the conflict both at home and abroad. In this programme stories of trench warfare, tunnellers working under enemy lines, pals regiments and that fatal summer offensive on the Somme. 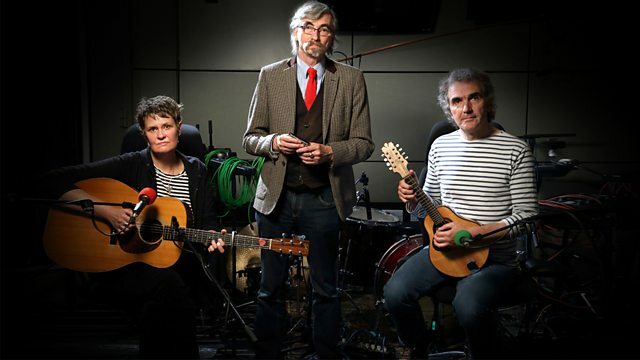 Original music by John Tams, Seth Lakeman, Julie Matthews, Jez Lowe, Boo Hewerdine and Bernard Wrigley. This programme, which has been a year in the making, was produced by Ian Callahan and John Leonard.